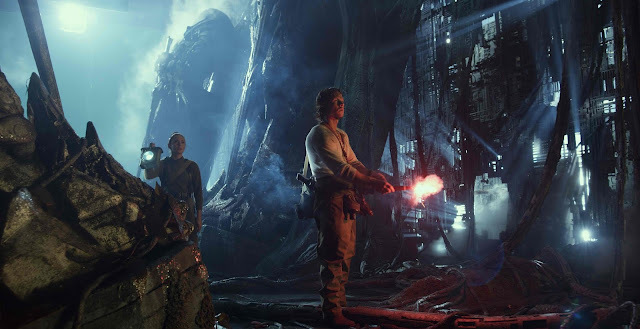 Running at a total of 149 minutes, "Transformers: The Last Knight" is an extremely bloated film pretty similar to what we also experienced three years back with "Transformers: Age of Extinction". The story was a little bit more palatable this time but everything else was a literal non-stop bombardment of our visual and aural senses. At this point, if you don't like the CGI-heavy, action-packed, fidgety mishmash style of Michael Bay, there's little to look forward to in "Transformers: The Last Knight". Optimus Prime is gone. The Autobots are in hiding now considered as fugitives. But when an unknown huge object is heading towards Earth at light speed and threatens its very existence, the key to saving our future lies buried in the secrets of the past and in the mythical history of Transformers on Earth. Eventually, saving our world falls upon the shoulders of an unlikely alliance between the smart yet brash Cade Yeager (Mark Wahlberg); the ever reliable Bumblebee; an English Lord who has lead a secret society protecting the machines (Sir Anthony Hopkins); and an Oxford Professor with a storied bloodline (Laura Haddock). Only Michael Bay can make a two and a half hour film feel like a rush - and nope, we don't particularly mean that in a good way. The biggest culprit was, as expected, Bay's filming style. Fast cut after fast cut meant that we had a hard time following what was happening on screen. All the action, all the unnecessary bloat proved to be more tiring than enjoyable. It doesn't help that the CGI-heavy fight scenes just feels dated at this point. If you have seen any of the previous films in the series before then you pretty much have seen or experienced the action sequences that "The Last Knight" has to offer. Story-wise, this was a lot more interesting than the previous entry especially how it believably ties up with the legend of King Arthur. We really loved the lore and the feeling of plausibility in its historicity. Yet, the film had a lot of issues with its other subplots. The Optimus Prime heel turn was a huge disappointment and had a lot of potential to be more than what it actually turned out to be. Without spoiling much, it lacks the screen time to feel significant in the grand scheme of things. And don't get us started on the plot holes which was literally everywhere and the writers obviously didn't care about cleaning up. On the acting department, it was so-so. Mark Wahlberg's performance was just shouting at the top of his voice and running around. Anthony Hopkins was a hoot and our easy favorite but everyone else had nothing spectacular to offer. In the end, "Transformers: The Last Knight" touts to be a huge turn for the franchise but don't be fooled. 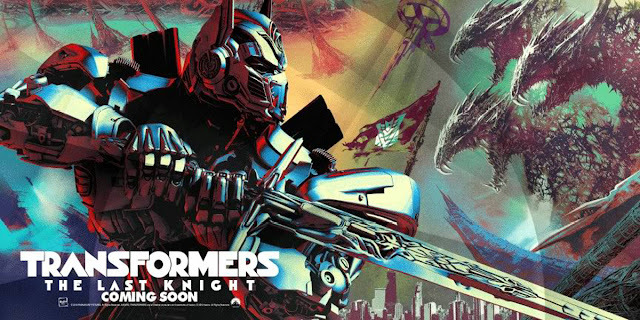 This is a Michael Bay Transformers film through and through and its not ashamed to flaunt it.